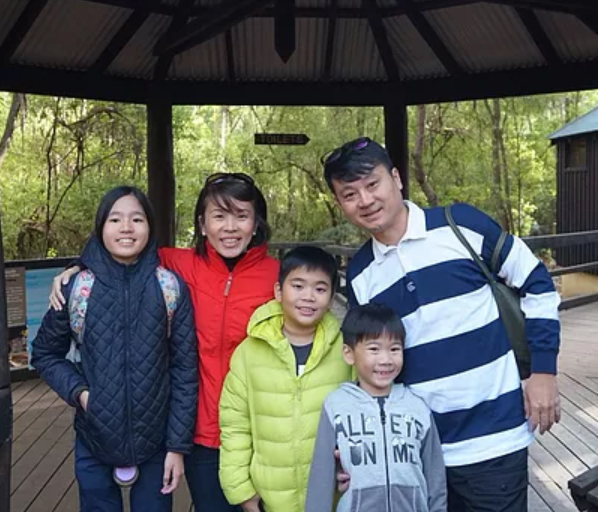 Benjamin and Glenice have been married for 15 years and have 3 lovely children aged 14, 12 and 3 years old. 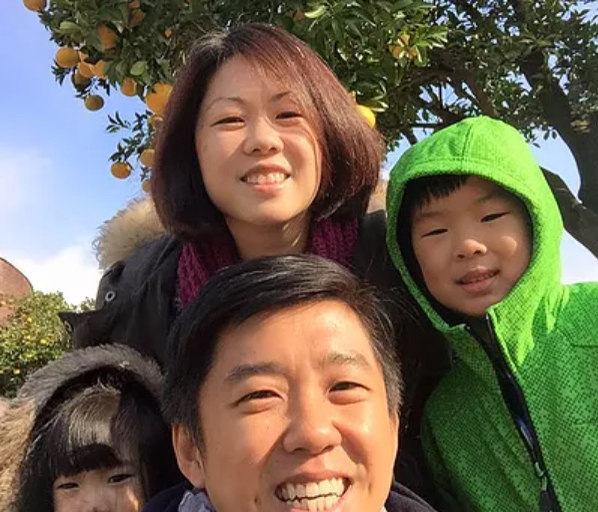 Together as a couple, they have conducted several parenting courses, including the 1st 60 Days classes and have also guided many new parents in developing many foundational and essential skills for newborns transitioning to toddlers stage. Benjamin has WSQ ACTA version 5 certification. 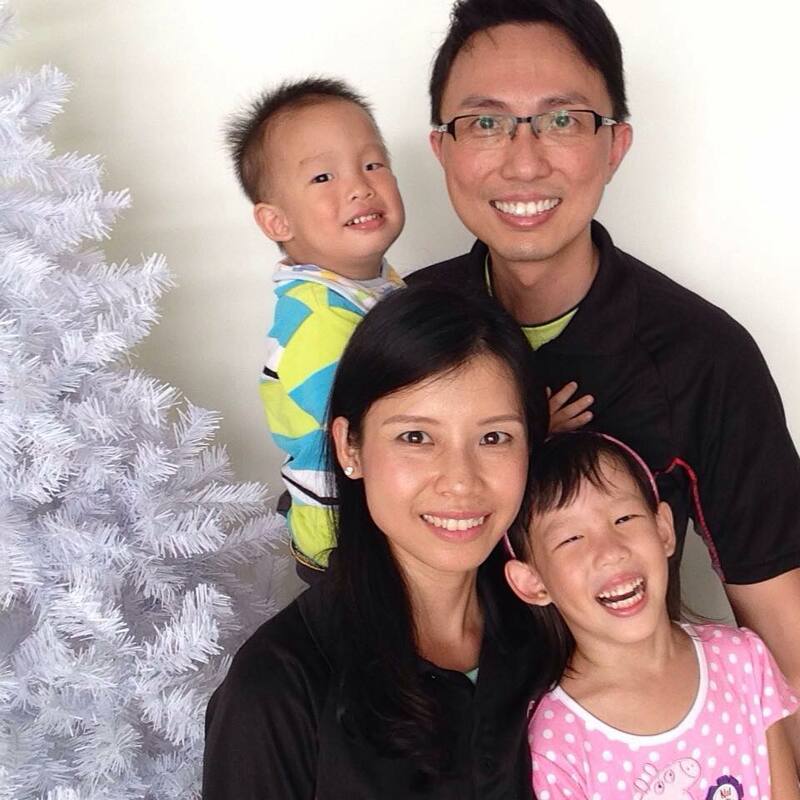 Eric and Arlene, have been married for almost 15 years and have 2 lovely children, aged 12 years old and 8 years old. Partnering each other, they have conducted several infant management courses , including 1st 60 Days classes, which have helped new parents gain confidence in handling their newborns and establishing healthy sleep pattern. Eric and Arlene are both certified in Parenting Education by Touch Family Services which requires them to complete at least 30 training hours. Nigel and Melissa, have been married for 9 years and have 2 lovely daughters, aged 5 and 3 years old. Together, they have facilitated infant management courses, conducted the 1st 60 Days and the 1st Year classes. They believe that the relationship between husband and wife is the foundation of a strong family and that both parents play an essential role in bringing up their children. They are enthusiastic about helping new parents gain confidence in taking care of their children and have structure in their life that is beneficial for both parents and child. 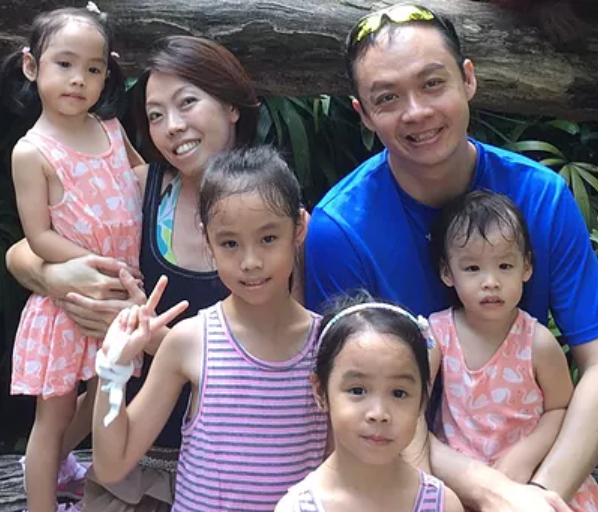 ​Eu Gin and Shirley have been married for more than 10 years and have 4 beautiful daughters (One pair of twins). As a couple, they believe that a strong husband and wife relationship would be the building block to an intimate and happy family. With an involved father and established routine, caring for the young children without additional help is possible. Together, the couple have facilitated infant management programmes and mentored young parents in handling their infants. Daniel and Fione, who have been married for more than 9 years, have two wonderful children. 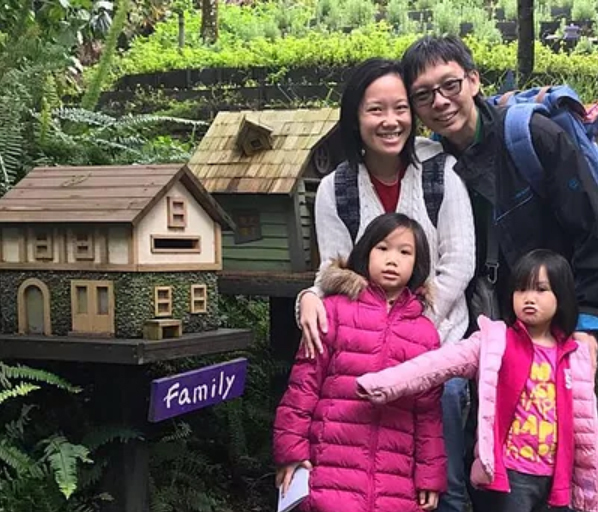 The couple hopes to inspire expectant parents with their fruitful and rewarding experiences, as well as be an encouraging testimony on how it does not take a super dad or super mum to manage your infant. Daniel has WSQ ACTA version 5 certification. Harold and Jeanette are married for 9 years and have two beautiful children. 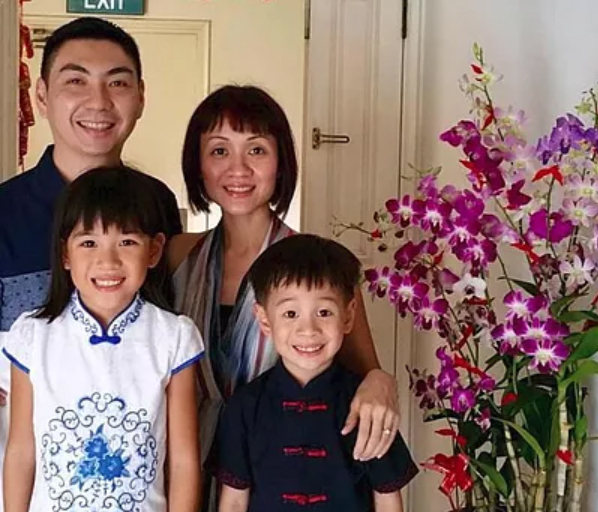 They believe that to build a strong family, the relationship between a husband and wife must continue to grow throughout the marriage and that parenting the children should always be shared among both parents. Their children have been sleeping through the night since 8 weeks old after practicing the structures taught in the program. They look forward to empower more couples with their knowledge and seek to build many safe, supportive families for the young ones to grow up in. They have also facilitated as trainers for the 1st 60 Days classes.